Printed from http://www.bodytalksystem.com//learn/news/article.cfm?id=939 on Apr 22, 2019. • A Return Trip for two people, Vancouver to Victoria return on Harbour Air. The first 100 people who register for the conference AND book their accommodation at the Pinnacle Harbourfront Hotel will go into the draw to win. Everyone who has already registered and has booked at the hotel will also be included. If you have registered for the conference but have not booked your hotel room, all you need to do is book at the Pinnacle to be entered into the draw. 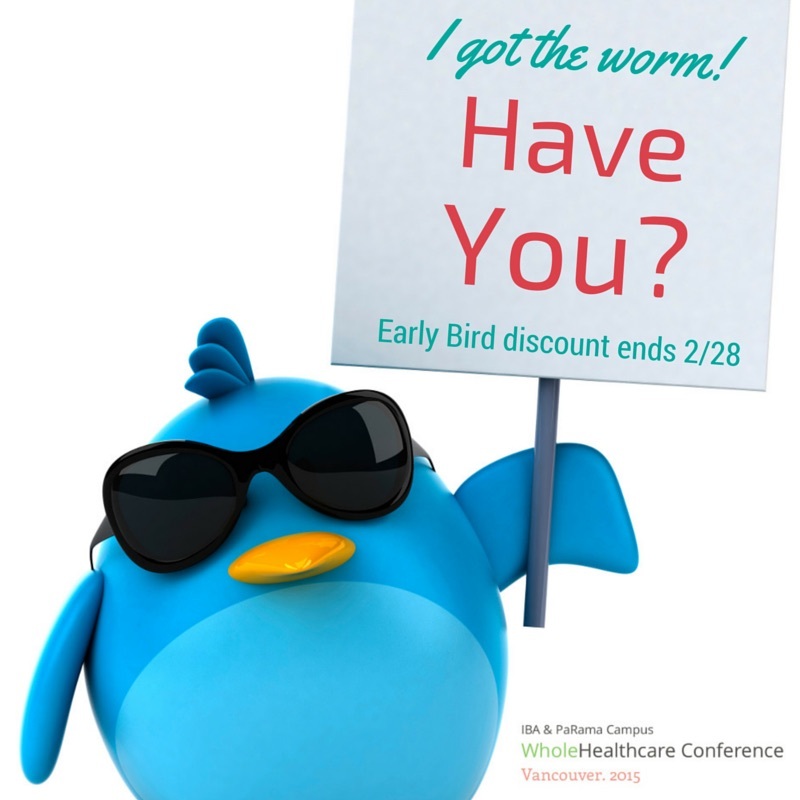 The early bird discount ends 28th of February!